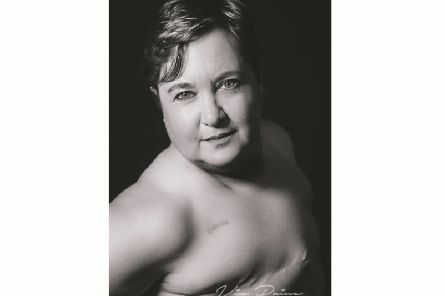 A Worthing mother who was diagnosed with cancer three years after losing her husband to the disease has bared her scars to raise money for charity. 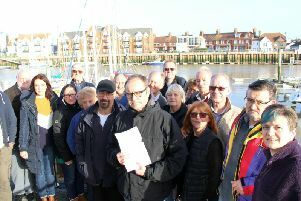 Littlehampton Harbour Board may be investigated by the Government over the fees it charges, which objectors claim are as much as 177 per cent more than other harbours in the county. 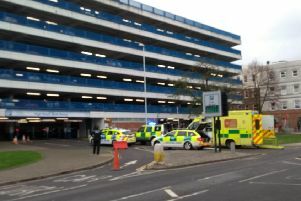 A man has fallen from a multi-storey car park in Worthing. 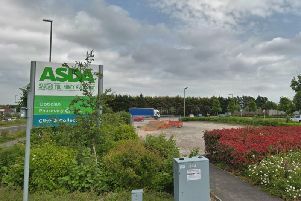 Asbestos has been found on land near the ASDA superstore in Ferring. 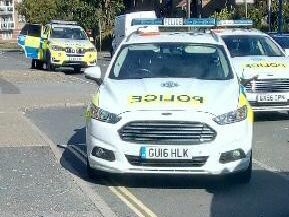 A man has been arrested following a large-scale police response outside a shop in Lancing. 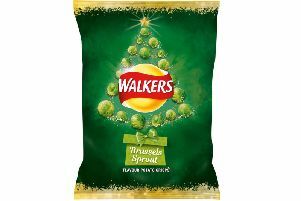 Supermarket shelves across Sussex will be filled with the first ever Brussels Sprouts flavour crisps as Walkers announced its festive range. A 'battleaxe' conservationist who founded what is now the Worthing Society has been honoured with a blue plaque at her former home. 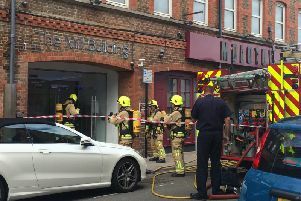 An office block in Worthing town centre has been evacuated after reports of smoke coming out of the building. 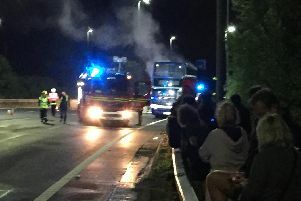 A bus carrying festival-goers home from Victorious burst in to flames late last night. 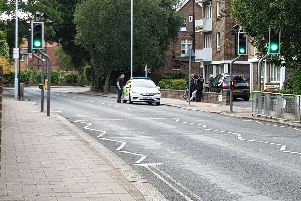 A man has been arrested outside Wyke Court flats in Worthing. 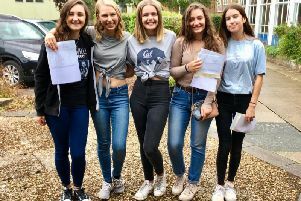 Steyning Grammar School students have reacted to their 'record-breaking' results. 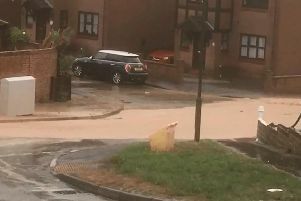 Flash flooding this afternoon has created a torrent of water which one nearby resident described as a '6ft-wide river'. 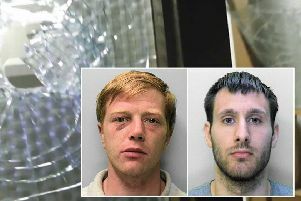 A man who was sent to Lewes Prison for crimes committed in Worthing has been sentenced for a criminal damage spree while behind bars. 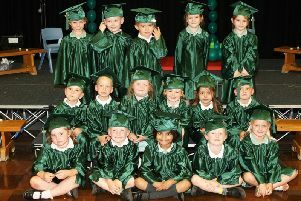 A nursery has held its first graduation ceremony. 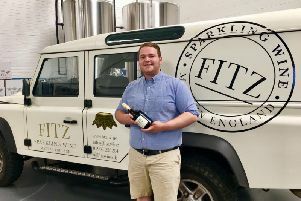 We have all heard of Prosecco and Champagne – but Worthing's first winery has launched a bottle of bubbly to rival the kings of sparkling wine. 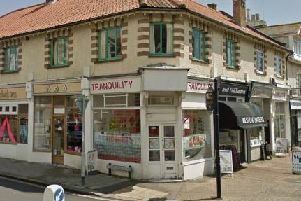 A senior coroner has warned of the dangers of buying unprescribed medicine online after a massage parlour worker died from taking slimming pills. 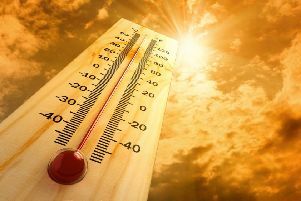 Sunny weather and temperatures as high as 23 degrees Celsius are coming to Sussex today as Storm Ophelia batters other parts of the UK. 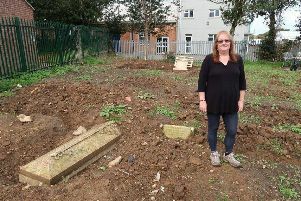 It is all hands on deck at a derelict graveyard in Rustington which is having a final dig before winter sets in. 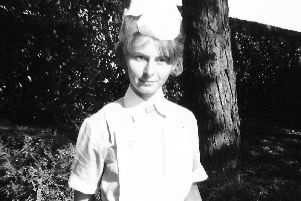 A nurse who spent half a century caring for people has passed away. 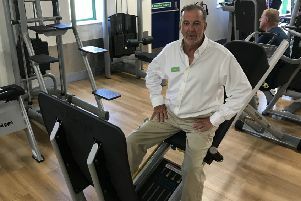 An innovative gym for older people is set to open after a £500,000 makeover.